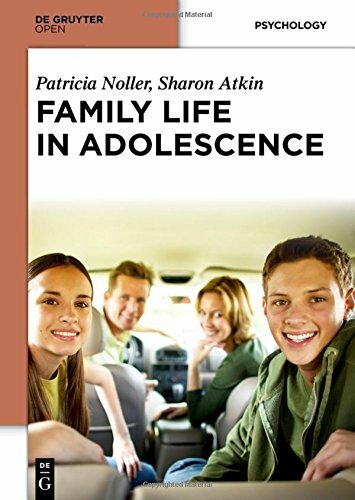 Family Life in Adolescence is essential reading for anyone interested in the development of young people and the impact of the family environment. It draws on contemporary research across the globe, showing that behavior in adolescence builds on earlier experiences in the family. It will prove useful to practitioners from a range of professions, such as social workers.